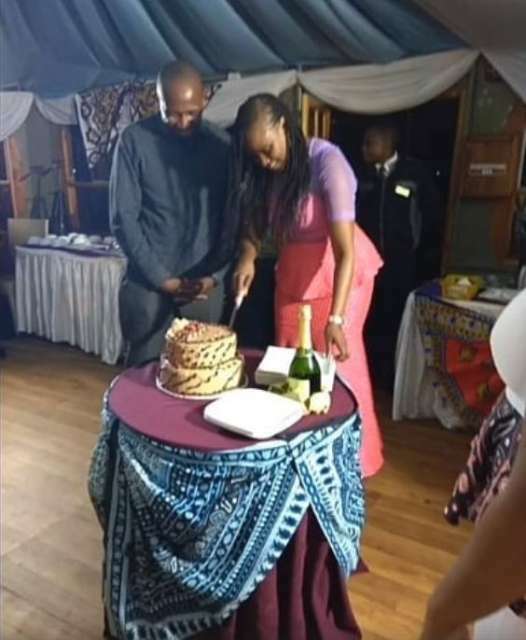 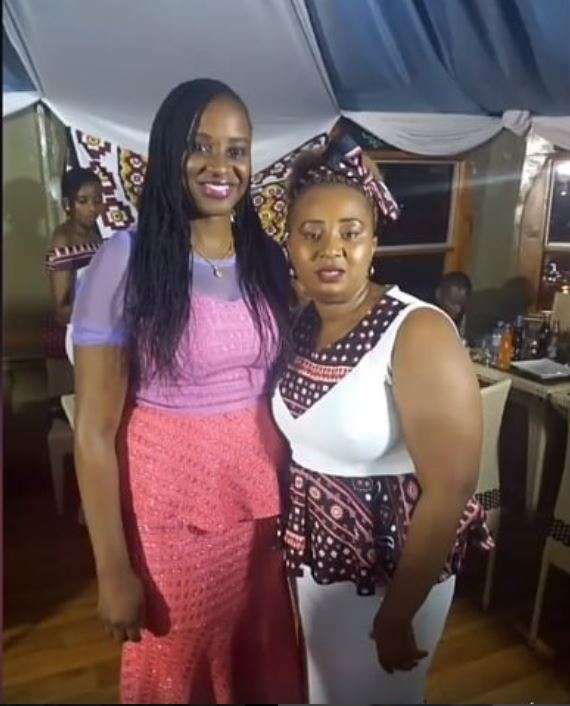 Presidential Strategic Communication Unit boss and acting State House spokesperson, Kanze Dena threw herself a thanksgiving party to mark her appointment to State House. 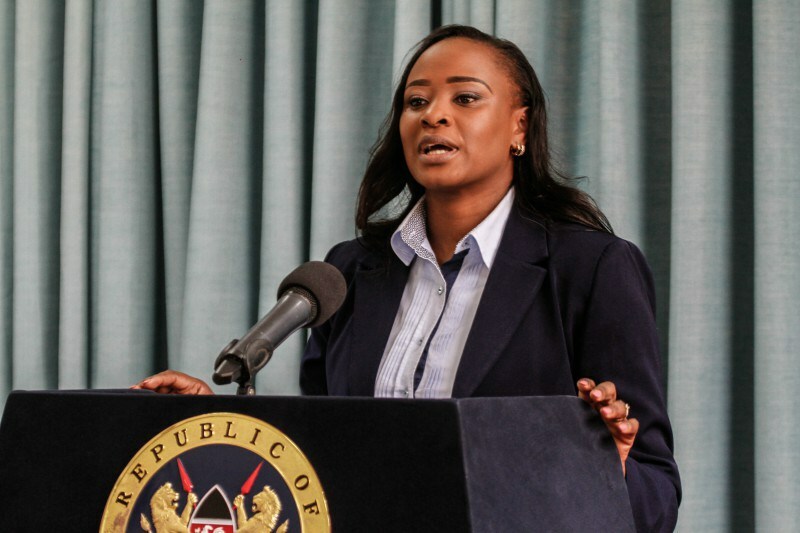 The former Citizen TV Swahili news anchor resigned from the Royal Media Services back in June after she was appointed as the Deputy State House Spokesperson. 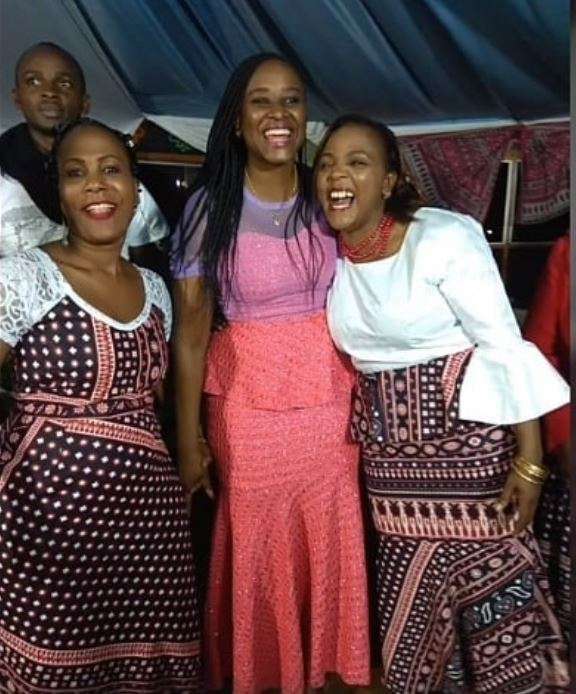 She was later promoted to the Head of Presidential Strategic Communication Unit and appointed as acting Statehouse Spokesperson. 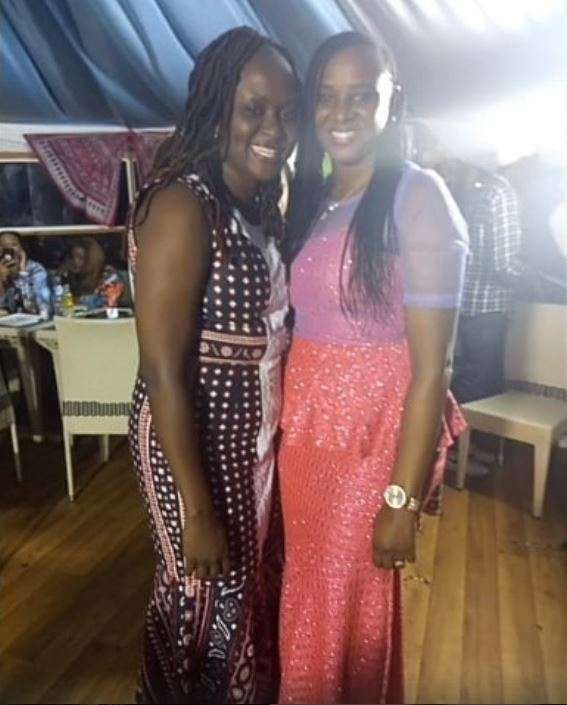 Ms Dena’s party was attended by close friends and family, and a preacher who prayed for her.